The Exxon Valdez oil spill was a manmade disaster that occurred when Exxon Valdez, an oil tanker owned by the Exxon Shipping Company, spilled 11 million gallons of crude oil into Alaska’s Prince William Sound on March 24, 1989. 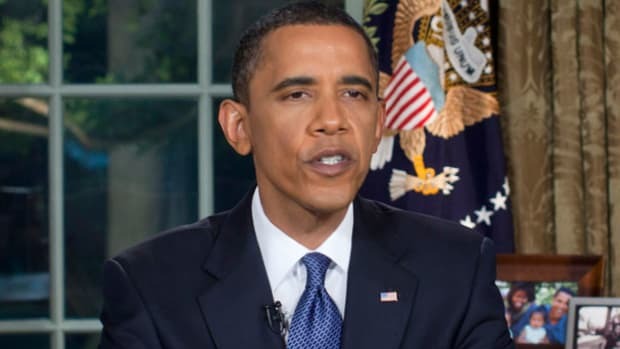 It was the worst oil spill in U.S. history until the Deepwater Horizon oil spill in 2010. The Exxon Valdez oil slick covered 1,300 miles of coastline and killed hundreds of thousands of seabirds, otters, seals and whales. 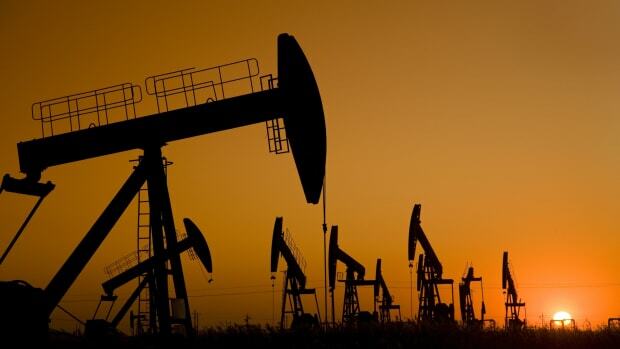 Nearly 30 years later, pockets of crude oil remain in some locations. After the spill, Exxon Valdez returned to service under a different name, operating for more than two decades as an oil tanker and ore carrier. On the evening of March 23, 1989, Exxon Valdez left the port of Valdez, Alaska, bound for Long Beach, California, with 53 million gallons of Prudhoe Bay crude oil onboard. At four minutes after midnight on March 24, the ship struck Bligh Reef, a well-known navigation hazard in Alaska’s Prince William Sound. The impact of the collision tore open the ship’s hull, causing some 11 million gallons of crude oil to spill into the water. At the time, it was the largest single oil spill in U.S. waters. Initial attempts to contain the oil failed, and in the months that followed, the oil slick spread, eventually covering about 1,300 miles of coastline. Investigators later learned that Joseph Hazelwood, the captain of Exxon Valdez, had been drinking at the time and had allowed an unlicensed third mate to steer the massive ship. In March 1990, Hazelwood was acquitted of felony charges. He was convicted of a single charge of misdemeanor negligence, fined $50,000, and ordered to perform 1,000 hours of community service. 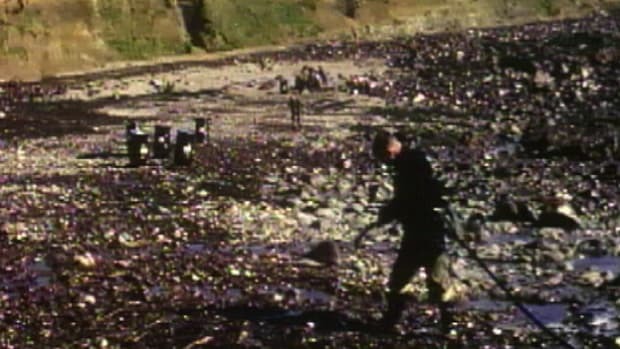 In the months after the Exxon Valdez oil spill, Exxon employees, federal responders and more than 11,000 Alaska residents worked to clean up the oil spill. Environmental officials purposefully left some areas of shoreline untreated so they could study the effect of cleanup measures, some of which were unproven at the time. They later found that aggressive washing with high-pressure, hot water hoses was effective in removing oil, but did even more ecological damage by killing the remaining plants and animals in the process. One of those areas that was oiled but never cleaned is a large shoreline boulder called Mearn’s Rock. Scientists have returned to Mearn’s Rock every summer since the spill to photograph the plants and small critters growing on it. They found that many of the mussels, barnacles and various seaweeds growing on the rock before the spill returned to normal levels about three to four years after the spill. Prince William Sound had been a pristine wilderness before the spill. The Exxon Valdez disaster dramatically changed all of that, taking a major toll on wildlife. It killed an estimated 250,000 sea birds, 3,000 otters, 300 seals, 250 bald eagles and 22 killer whales. The oil spill also may have played a role in the collapse of salmon and herring fisheries in Prince William Sound in the early 1990s. Fishermen went bankrupt, and the economies of small shoreline towns, including Valdez and Cordova, suffered in the following years. Some reports estimated the total economic loss from the Exxon Valdez oil spill to be as much as $2.8 billion. In the wake of the Exxon Valdez oil spill, the U.S. Congress passed the Oil Pollution Act of 1990, which President George H.W. Bush signed into law that year. The Oil Pollution Act of 1990 increased penalties for companies responsible for oil spills and required that all oil tankers in United States waters have a double hull. Exxon Valdez was a single-hulled tanker; a double-hull design, by making it less likely that a collision would have spilled oil, might have prevented the Exxon Valdez disaster. The ship, Exxon Valdez—first commissioned in 1986—was repaired and returned to service a year after the spill in a different ocean and under a different name. The single-hulled ship could no longer transport oil in U.S. waters, due to the new regulations. The ship began running oil transport routes in Europe, where single-hulled oil tankers were still allowed. There it was renamed the Exxon Mediterranean, then the SeaRiver Mediterranean and finally the S/R Mediterranean. In 2002, the European Union banned single-hulled tankers and the former Exxon Valdez moved to Asian waters. 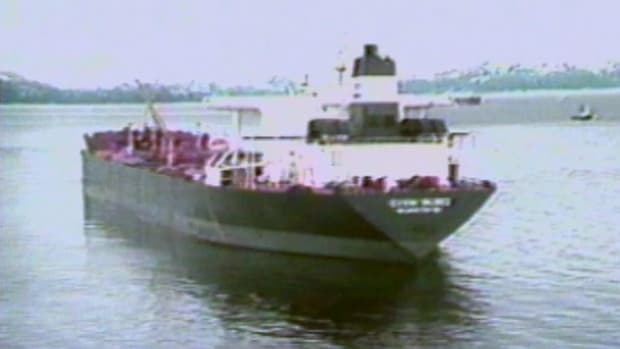 Exxon sold the infamous tanker in 2008 to a Hong Kong-based shipping company. The company converted the old oil tanker to an ore carrier, renaming it the Dong Feng Ocean. In 2010, the star-crossed ship collided with another bulk carrier in the Yellow Sea and was once again severely damaged. The ship was renamed once more after the collision, becoming the Oriental Nicety. The Oriental Nicety was sold for scrap to an Indian company and dismantled in 2012. Exxon Valdez laid to rest; Nature. The never-ending history of life on a rock; NOAA. 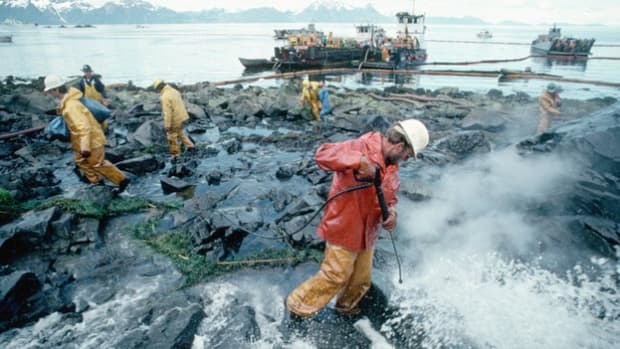 Economic impacts of the spill; Exxon Valdez Oil Spill Trustee Council.